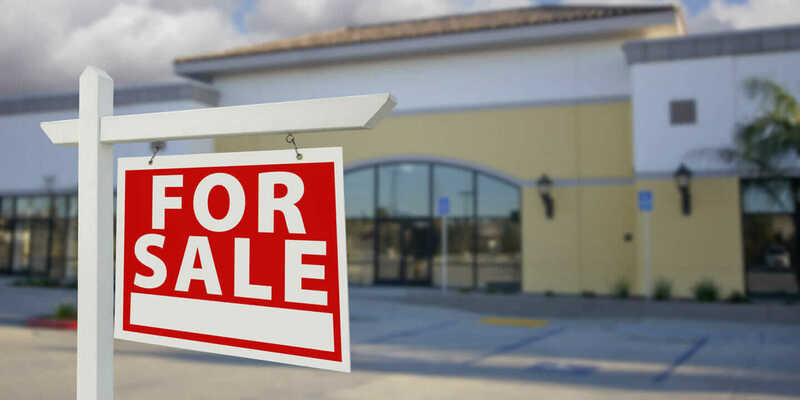 7 Tips On How To Sell A Business: Business For Sale! According to online business marketplace BizBuySell, the average sale price for small businesses sold in the third quarter of 2013 was $180,000—up 2.9 percent from the same time in 2012. Additionally, BizBuySell reports that the number of small-business transactions that closed in 2013 enjoyed a whopping 41.7 percent increase compared to the same period in 2012. Couple those stats with current low-interest rates for borrowing, and it may seem like the prime time to sell your small business. But even with this good news, there are questions to ask before posting “for sale” ads: Do I need a broker? Do I need a marketing plan? How do I value my business? Will I need to personally finance the sale? How can I minimize taxes? Should I be involved in the business post sale? What are the potential deal-breakers to a sale? Bob House, General Manager of BizBuySell, answered these questions and posed a few more, many of which can be answered by reading BizBuySell’s free 100-page Guide to Selling Your Small Business, available as a download from the company’s site. BizBuySell tracked nearly 2,000 completed sales of small businesses in the first quarter of 2014, and House is bullish regarding the small-business environment. Here are House’s seven tips to help guide you in making your small business for sale. 1. Find the Best Time to Sell (Know Thyself). 3. Understand a Broker’s Fees. 4. Make a Plan. Create a Sales Package. “The package consists of the various documents you will need during the process,” says House. “You will a need an NDA [nondisclosure agreement] from the buyer. You don’t want critical information getting out to your competitors or suppliers or employees who could get skittish. You can guarantee that by having the buyer sign an NDA, where they promise not to share this information with anybody. 5. Get a Financial Evaluation. “Financing is always a deal-breaker,” House says, “including the ability of the buyer to secure financing or the insistence of the seller to not offer buyer financing. Most sellers want to get out and get their money, but very rarely does that happen. Buyers want the seller to have some skin in the game. The seller should provide training and support to create a good transition with the buyer, who will then feel confident that this is an ongoing business that will endure. For similar stories regarding buying, selling, and maintaining your small business, see 5 Tips to Perfect Your Small-Business Loan Application, 5 Tips for Small-Business Expansion, Part 1, and Capex Vs. Opex: 5 Tax Considerations to Keep Your Small Business Strong.